Don’t miss the St Lucia Carnival in one of the most beautiful islands in the Caribbean. Every year, in the capital ‘Castries’, people, locals and visitors alike, sing, dance and celebrate in the streets. The highlight of the carnival season is the Calypso competition. Top performers attempt to win the coveted Calypso Monarch title, after months of practice and performances. 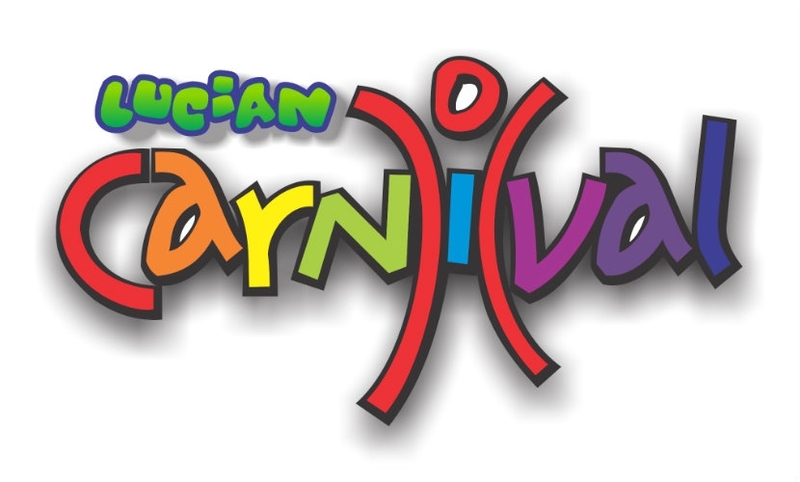 Along with the ‘Soca Jams’, and Calypso events, other attractions at carnival are the ‘Beauty Queen’ competition, Panorama, and ‘King and Queen of the Band’ competition. 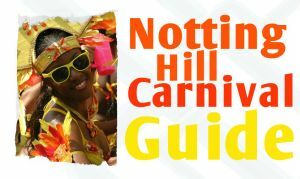 Everyone can get involved in Crop Over, to participate in one of the seven carnival bands there will be a small fee, which gives you a costume, food, alcoholic drinks, and after party. The move 6 years ago from February to July proved to be popular. It was celebrated as a pre-Lenten event in February, which also coincided with Trinidad and Tobago Carnival. As a result of the move, in recent years more and more visitors from neighbouring Caribbean islands have been attending. If you love cultural art forms like theatre, music, dance, song, costumes and drama, and you want to go to paradise, then a St Lucia carnival is for you.